Crazy, fantastic and sweet story with an impressive imagery. 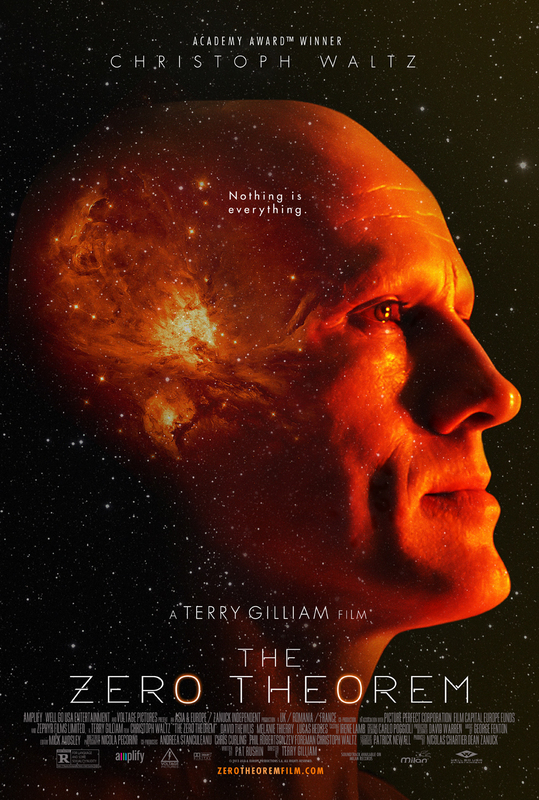 As this is a Terry Gilliam movie, the story is quite strange and does not make a lot of sense. This takes a lot of skill and he does very well, delivering an entertaining and perplexing movie. Another Gilliam trademark is the surprising ending that not really makes sense. But I guess that is just what could be expected? In general the acting is rather good. I really like Christoph Waltz and he does a good job here. Mélanie Thierry is actually quite sweet in her charming awkward role. I have never been a fan of David Thewlis, and for me he was the worst performance in this movie, but I might be biased. The filming, the cutting, the composition of colors, the sets - everything about the imagery of this movie is impressive. Really well done, and if not for anything else, this alone makes the movie worth seeing. Do treat yourself to see it on a good and large screen. I saw it in a home theatre and was blown away. You like visually impressive crazy movies? This is absolutely one for your then!